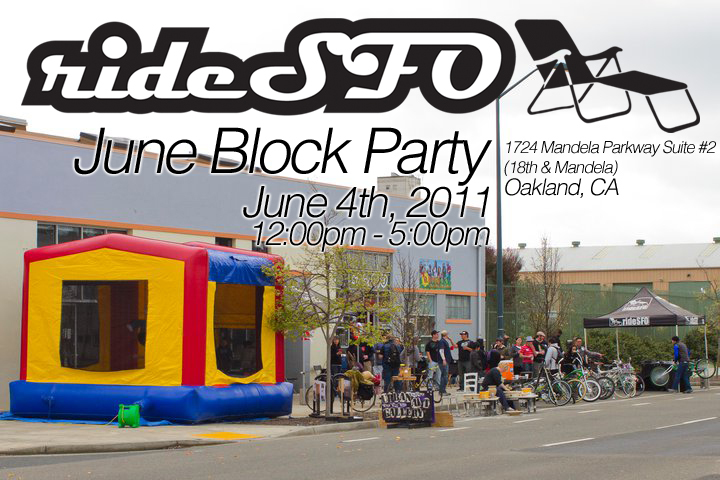 Living in a Tamale World cuz I am a Tamale Girl: + rideSFO's monthly Block Party Sat 6/4 12-5pm:: Bikes, Tamales & Nachos too! 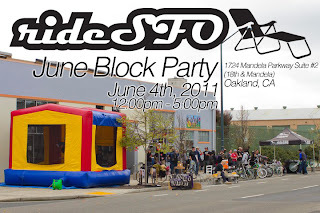 + rideSFO's monthly Block Party Sat 6/4 12-5pm:: Bikes, Tamales & Nachos too! Come through to rideSFO and enjoy a Saturday afternoon with live music, street foods, and local bay area vendors. Get 15% to 40% off at rideSFO!